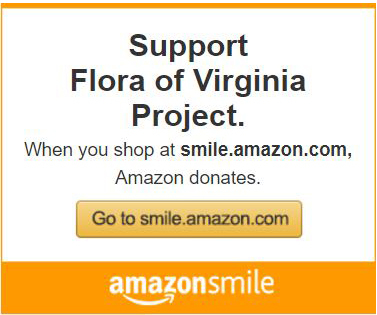 You can show your support for the Flora of Virginia Project right now, using this form to donate via PayPal. It’s fast and secure. The Flora Project is a 501(c)(3) public charity, and your gifts are tax-deductible according to IRS regulations. 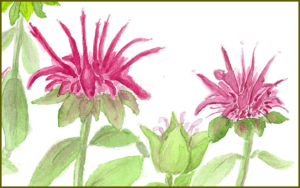 Click here if you’d like to receive Florascope, our occasional e-newsletter.